Recognising those individuals whose tireless passion and dedication to changing perceptions of the continent are shaping Africa’s future for the better. After much deliberation, these are the final shortlisted submissions for the Shape Africa category. Find out more details about your favourite submission here. With Relais & Châteaux for 17 years, she has trained hundreds of people across the continent and islands and positively, tirelessly promoted Africa to the world. One of the longest serving individuals in Botswana’s tourism industry – well over 40 years! He’s dedicated his life to tourism in Africa. 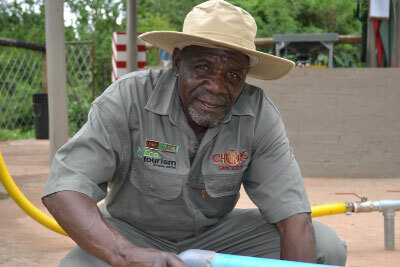 As a young man he was part of the construction crew building the iconic Chobe Game Lodge in 1971. Putting high-end luxury tourism on the Botswana map for the very first time. Liz Biden moved from the fashion industry into the hospitality in 1999 when she started The Royal Portfolio. 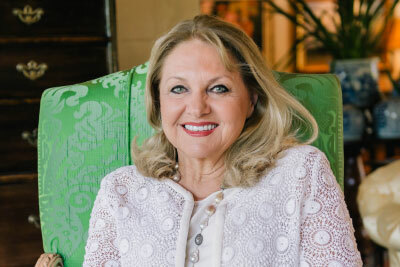 While creating employment for over 600 staff across South Africa, Liz Biden has also ensured that the local communities surrounding each of The Royal Portfolio’s properties are fully integrated into the luxury travel industry. 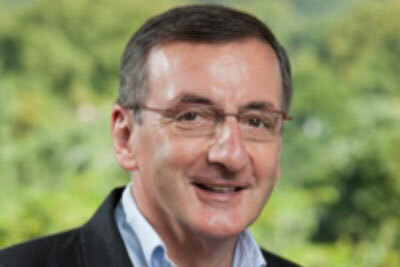 In 1996, Nigel, a former hotelier and tour operator was elected in a non-executive role to the board of The African Travel & Tourism Association (Atta). His passion drive and determination to promote tourism to Africa is recognised throughout the industry. 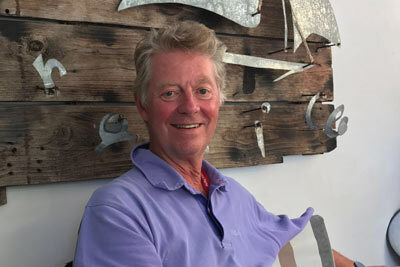 Lew began his career at the Johannesburg Hotel School, and worked in numerous prestigious hotels locally and internationally. His career has spanned hotels and hospitality, tourism, tour operating and sales. Steve Fitzgerald broke the industry mould by always putting those who worked with him first. It was never about the stuff – only ever about the staff. Aged 27 he took early retirement from being a chartered accountant because he wanted to work in a business side by side with his team, making differences to their lives and those of his customers and community members. In 1983 he opened his first hotel in a fishing village from where all the staff came. They had never looked after guests before where their opinion was not only sought but respected, and where they were fully empowered to make any decision, without seeking advice or permission, as long as it was made in the best interest of the company. Steve never wavered from his North Star of staff first and instilled it deeply in the DNA of every hotel, restaurant and safari lodge he opened – 60 in all, on two continents, across 7 countries with a staff of 2500. His team trusted and respected him because they knew they were trusted and respected in return. He loved nothing more than sitting under a tree sharing ideas with the people he so loved working with. He knew that happy staff meant happy guests, happy guests meant sound business, and sound business meant making sustainable differences to this lovely continent. Please read Angama Mara’s Blog written by Steve about those with whom he worked spanning his 35 year career in this industry. Beks Ndlovu qualified as a professional guide in 1999 and spent some time learning the industry before his roots called him home to Hwange National Park. In 2006, he opened Somalisa Camp, the first in a unique portfolio of camps. Beks built this company in Zimbabwe through years of political and economic instability, as well as expanding the African Bush Camps portfolio across borders, into Botswana and Zambia. Beks, who has been involved in the industry since the age of 18, has been recognised by key publications such as Condé Nast as one of Africa’s Best Guides. He created African Bush Camps to celebrate guides and to inspire young tourism professionals, to show them that tourism is not a closed industry for a privileged few, but one that any young African can break into. 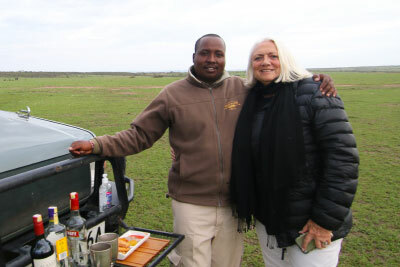 Beks also formed the African Bush Camps Foundation and is a founding member of the Conservation and Wildlife Fund. The Foundation runs community orientated projects that focus on sustainable tourism development through education, conservation, resource management and community empowerment. The CWF is a group of conservationists and stake holders of Hwange National Park who work together with local communities to raise awareness and provide tools to manage wildlife resources. In 10 years Beks has become not only a tour operator but a social entrepreneur. He is proving to be one of the most enterprising and inspiring players in the Tourism Industry today, one who continues to promote and influence travel to Africa on a global scale. Liz McGrath was one of very few women in the world to own three hotels. They are a testament to the passion and business acumen of the amazing Mrs M, as her staff fondly liked to call her! Liz had a long and happy marriage to Gerald McGrath, which ended with his sudden death from a heart attack. When he died she found she had to console herself by doing something special. She was an iconic hotelier, regularly heard saying she was only as good as her team, and had the amazing gift of being able to pick the right staff to match her positive can-do attitude. She took great pride in watching her staff grow and work their way up through the organisation. In 2008, Liz received The Woman of the Year Award during the annual Relais & Chateaux Congress. This was followed in 2010 by the Relais & Chateaux Garden Trophy. Liz was instrumental in bringing the annual Relais & Chateaux Congress to South Africa in 1996, and again in November 2010 In October 2013, Mrs M and her team took over the management of Matjiesfontein’s hospitality experiences and entered into a 5 year Management Contract with The Rawdon Family. Mrs M and her team have been involved in a small upgrade of the property, implementing changes in the dining experiences and overall hospitality offering.